Enterprise resource planning is a business management software that helps the system of applications to automate daily office functions that use services, human resources, technology and help manage the business. ERP software is used to integrate all facets of the operation including development, planning, sales and marketing, manufacturing, and user interface. It doesn’t matter if you run a small or large business, chances are you’ll need erp development if you’re trying to help your company succeed. 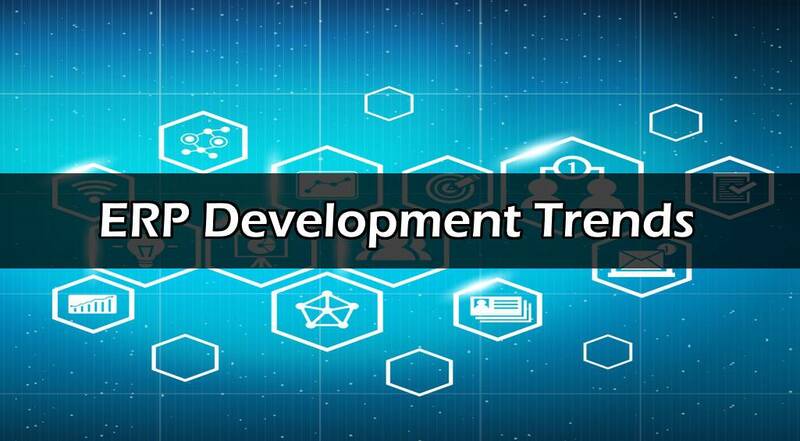 ERP development regarded as a form of an enterprise application, that’s software that’s designed to be used for larger businesses and requires teams to analyze and customize the data and help with deployment and upgrades. ERP software contains modules that purchased individually, and they designed to include the technical capabilities and specific needs of your organization. Every module is directed on an area that the business processes, like marketing and product development. ERP modules are used for material purchasing, distribution, accounting, HR, finance, and control, and product planning. A business will use a mixture of multiple modules to assist in managing tasks and back-office activities to help improve their company’s productivity. Since ERP methodology increased in popularity, software applications are launched to help managers add ERP to other activities and incorporate business intelligence and CRM, viewing it as one unified package. The ERP field might take time to change, but in the past few years, there are some technology trends that are shifting the area. Here are the following trends that can have an effect on the growth of entire area. There has been a lot of support and hype on social media and why they should be used in ERP systems. Vendors are quick to capitalize on the opportunity, including social media packages which can help with marketing campaigns. However, some users wonder if there are any inherent benefits of including social ERP. Cloud ERP has started to show signs of growth within enterprises, but lots of ERP users were unable to replace data that’s in the cloud. The reservations have started to decrease, on the other hand, as the advantages of using cloud have become apparent. Employees and executives who want information, despite their location. It’s expected that the business will use mobile erp for conducting reports, dashboards, and can conduct important business processes. We believe that erp development is the best way to help enterprises obtain business and manage their employees more effectively. And by using it, you increase the chances of running your company properly. Do you have any questions or comments on erp development?